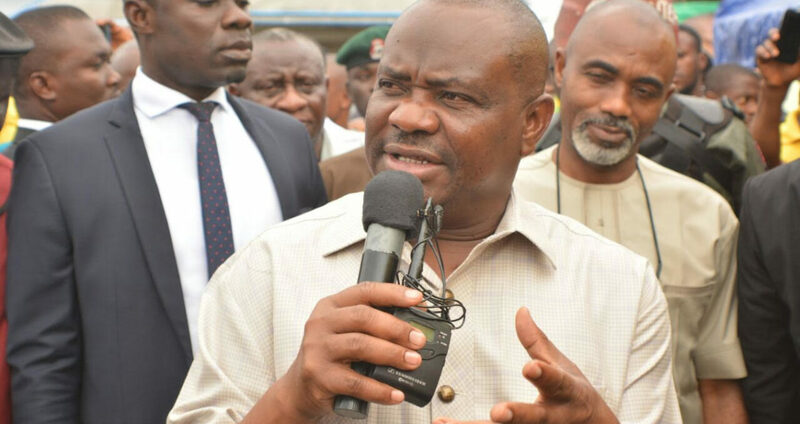 Rivers State chapter of the All Progressives Congress (APC) has described the unprecedented success and peace recorded during her Ward’s Congresses of 5th May, 2018 in the 319 Wards of the 23 Local Government Areas of Rivers State as an act of God, the beginning of the collapse of the fascist regime of Governor Nyesom Ezebunwo Wike and redeeming the State from further downward slide. 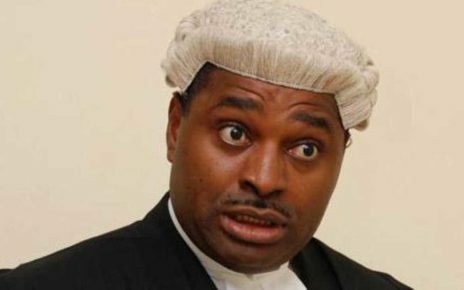 The party leadership in a statement circulated to journalists by Chief Eze Chukwuemeka Eze, the Media Consultant to Dr Davies Ibiamu Ikanya, State Chairman of Rivers APC on May 6, 2018 further described the positive outcome of the Ward Congresses as good prevailing over evil, light shining out darkness. With this success, we are convinced that Governor Wike and his agents in APC will not only be ashamed but counting their loses, adding the party expects Wike to start preparing to account for the evil he and his agents envisioned against Rivers State and her people. 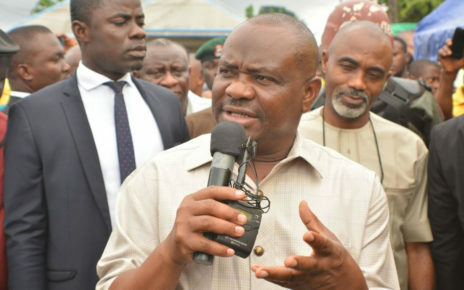 The APC noted that considering the unprecedented vandalization of its State Secretariat by well known elements of the party induced by Governor Wike of Rivers State, the party have set up a Stock-Taking Committee to ascertain the level of damage of the property of the party vandalised and stolen which the culprits of this heinous crime will pay. The committee under the chairmanship of Barr Amachree the party Administrative Secretary with Chief Emeka Bekee the party’s Secretary as its secretary will assist the police in her investigation of this evil plot envisaged to ruin our party and cast aspersion on the party’s leadership” Chief Davies said. The statement reads: “The party describes those behind the vandalization of her Secretariat as cowards and enemies of democracy and urges the Police to ensure that the law takes its full toll on all those implicated in the wanton vandalisation of the party’s secretariat situated at old GRA Port Harcourt. “The Chairman reiterated that no party member found culpable in this heinous crime no matter how highly placed he or she may be, will go scot free in this regard. 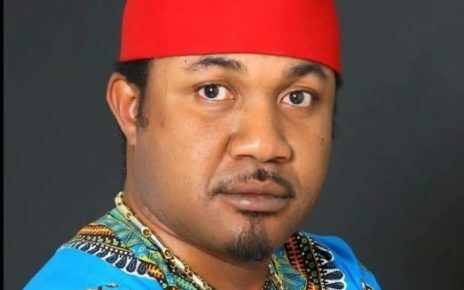 “The party admonishes her members who are dancing, dining with Governor Nyesom Wike a PDP Chieftain to endeavour to join him instead of acting as moles and stooges of a retrogression person. The party emphasized that enough is enough for the acts exhibited by these double faced elements. “The APC congratulates the newly elected Ward Leaders and urge them not to relent until the evil administration of Governor Wike is rooted out from Rivers State. The party explains to the newly Ward leaders to be prayerful, watchful and committed towards the ideals and vision of the party and to be good Ambassadors of the party at their various Wards as we collectively march to reclaim our State come 2019. “The party assures Rivers State and her people that with the collapse of the evil plot of Governor Wike and his misguided elements to truncate the Congresses, our envisaged plan to redeem the State is now closer than before. “The APC also reassured her leader, Rt. Hon. Chibuike Rotimi Amaechi the erstwhile Governor of Rivers State and the incumbent Minister of Transportation that the party will collaborate and assist him in rebuilding the party to the enviable status envisioned by the founding fathers of the party in the State . The party maintained that those who want to pull down the party structure in the State will live to regret their actions. 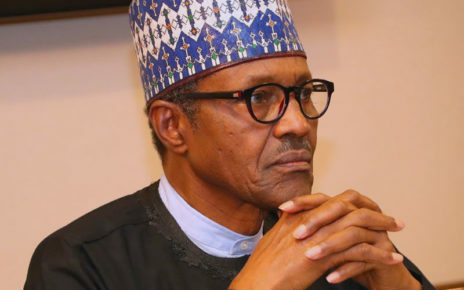 “The party emphasised that anyone who evaluates today’s Congresses that took place in the 319 Wards of the party as not peaceful, credible, free and fair must be operating from outside the State or have a different agenda as the event was applauded by the International, Local Independent observers, INEC and APC National Leadership that supervised and conducted it.